​Claudette is an advanced level STARS trainer through Washington Dept. of Early Learning MERIT. In addition to being a trainer on staff with Successful Solutions, Claudette is also a full time faculty member at Heritage University. She has over 25 years experience in early childhood education both as a teacher and as an administrator. Her education includes a Master’s Degree in Human Development. Her extensive professional career has included previously being a director at child care centers, a child care licensor in South King County, a college ECE instructor at Pacific Oaks College, and a grant coordinator. Claudette Lindquist is an approved PD Specialist. She can be found in the PD Specialist search on the CDA Council website under Ellensburg​, WA. Claudette is a part time STARS Trainer with Successful Solutions Training in Child Development. Kimberlee Turner recently achieved her Master of Science Degree in Higher Education from Walden University. 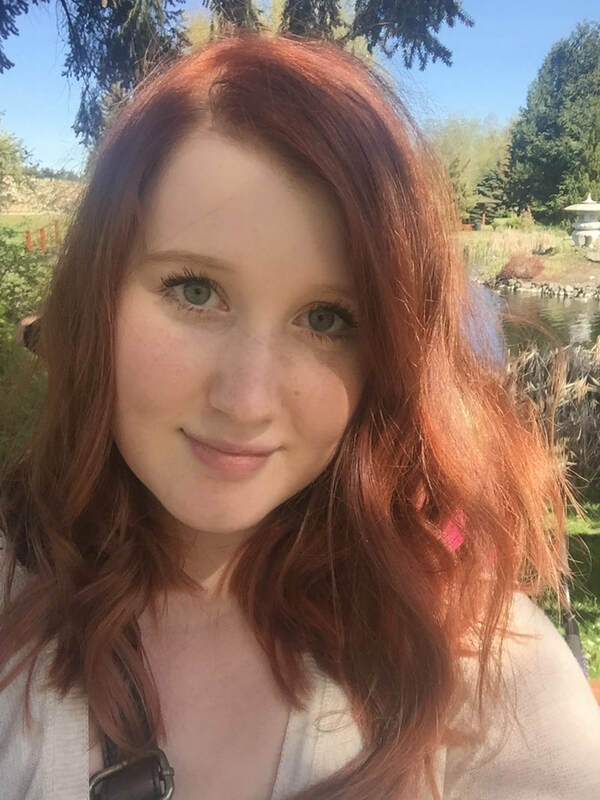 She also graduated from Eastern Washington University with a Bachelor of Science degree in Applied Developmental Psychology and a minor in Psychology. Kimberlee has worked with children diagnosed with autism as an ABA Therapist and Registered Behavior Technician in both an in-home setting and center-based setting. As the oldest child, she helped care for her younger brother who has disabilities, and this led her to a strong desire to work with children who are affected by disabilities. Kimberlee firmly believes that every child should have access to an inclusive and supportive environment and it is our job as educators to provide that for them. Kimberlee is a full time Online Educator with Successful Solutions Training in Child Development. Claudette and Kimberlee are independently approved through the Washington Dept. of Early Learning as STARS trainers, which qualifies them to provide Washington STARS Training. In 2007, Genie decided to share her experiences with others by creating Successful Solutions Training in Child Development, online training for early childhood educators. As a dedicated early childhood professional, it is Genie’s mission to provide quality training to every extent possible; to meet all DEL standards for online training, to continuously work toward improving the methods that are used to present online courses and further challenge those working with children to achieve greater accountability.